By far the most common damage done to any smart device including iPhone, Android, iPad or tablets is a broken screen. We are an incredibly affordable and simple way to make that catastrophe less, well, catastrophic. Sign up for one of our affordable plans. 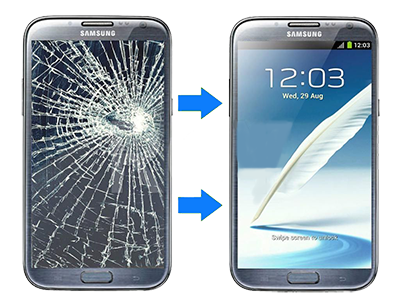 Any time your smart device screen breaks you can bring your device into ONE OF OUR STORES pay a low deductible (much lower than warranties and insurance) and they will fix it that day. Our repair providers are chosen based on professionalism, technical knowledge and speed of service. You can rest assured your smart phone or tablet will be safe, no personal areas will be accessed. 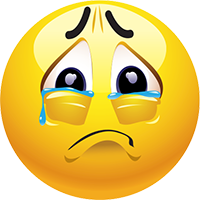 You won;t have to wait for it to be shipped back to you in the mail, you'll be able to pick it up as soon as it is fixed. Usually within an hour or two, sometimes they can even fix it right on site. Glue may need time to dry and they will thouroughly test its functions to make sure everything is working as it should. Fast. Reliable. Secure. Hassle Free. 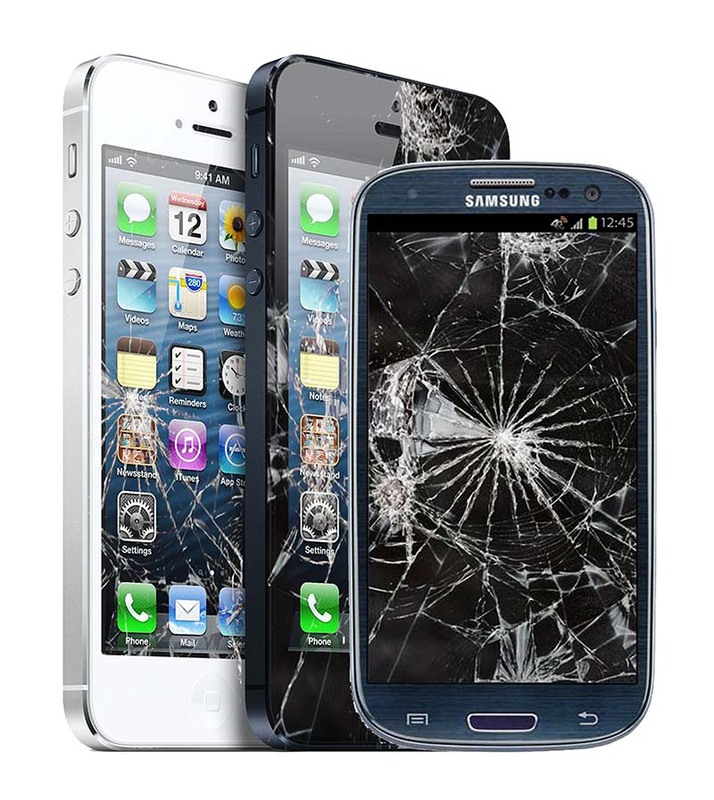 We do not cover lost or stolen devices and not all locations cover water damage, or other repairs, but all do repair cracked or broken screens. 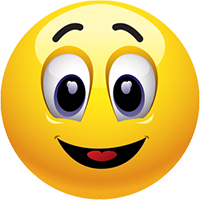 If we cannot find a location close to you that covers water damage or other misc minor repairs we will try to find one that does.